Boys Varsity Football · Sep 13 VARSITY FOOTBALL NEEDS YOU THERE FOR HOMECOMING GAME! The Golden Eagles need you in full throat for the homecoming game against the undefeated Columbus North High School football team. 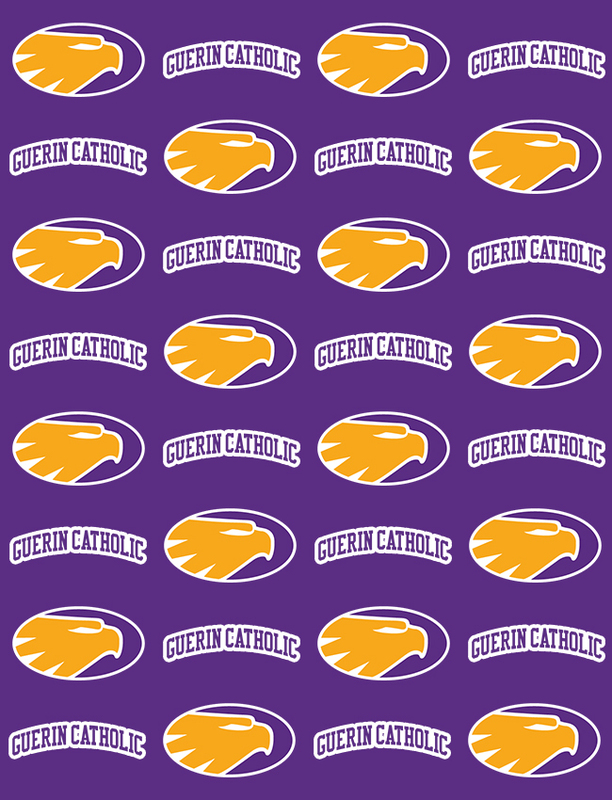 Game time is 7:00 p.m. at Guerin Catholic this Friday night. Operation Football is expected to make an appearance and we need to show the football team and WTHR your school spirit. It has been a fun homecoming week so let’s cap it off with a fun evening of football. Cheer on the Golden Eagles to victory and make it a night to remember! 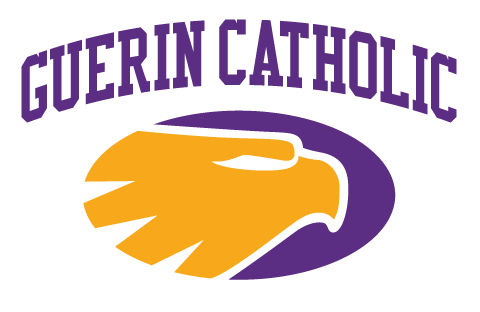 Go Guerin Catholic!